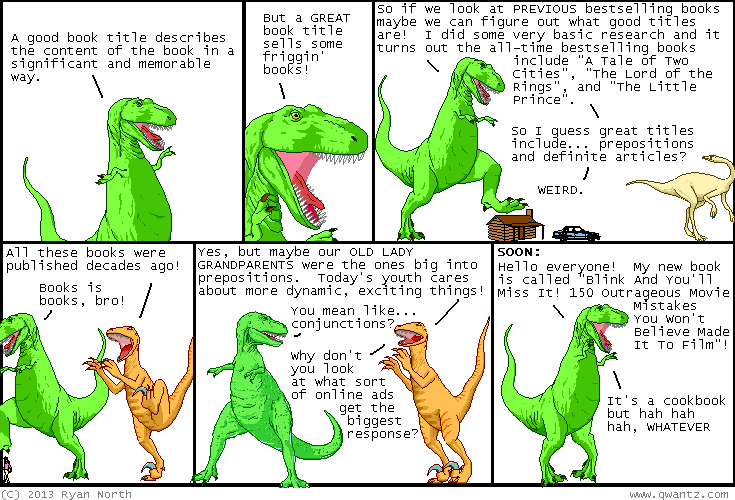 Dinosaur Comics - February 25th, 2013 - awesome fun times! –They should all be super geniuses too! February 25th, 2013: New Galaga comic today! You should be reading this Galaga comic, that's what I think!